Whether it be a wedding, corporate meeting, prom, or wine tour we will have a car tailored for the occasion! Long Island parents prefer and put trust in our safe prom limos for high school couples year after year. DON’T JUST GET TO WHERE YOU’RE GOING ENJOY THE RIDE! Eastern Long Island is known for their vineyards and wineries. 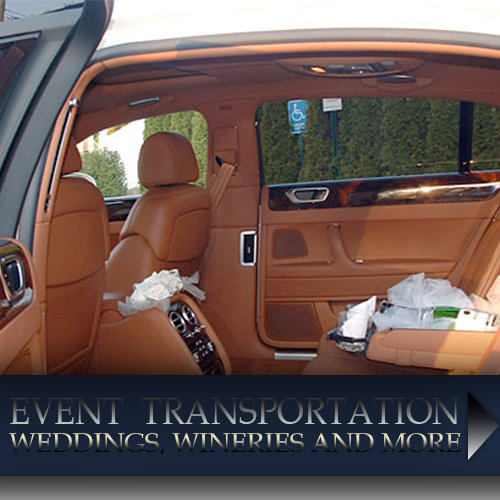 North Country Limo wine tours of the East End of Long Island are a specialty. 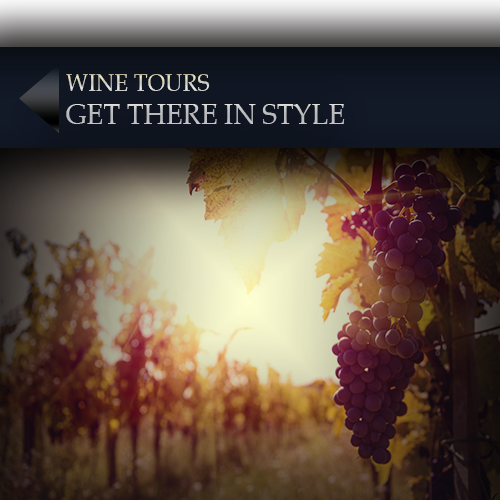 Book a wine-tour with us and you will be traveling in comfort and luxury in a spectacular limousine. 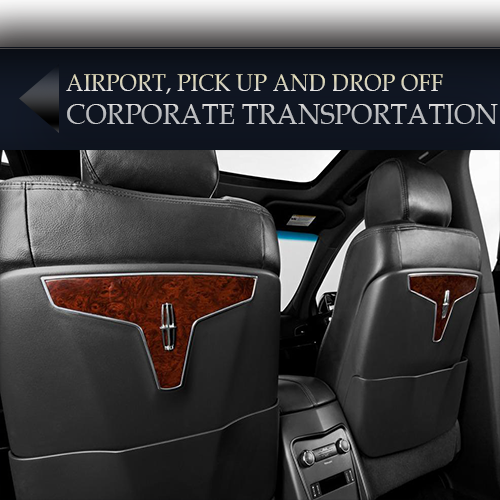 We also offer executive and luxurious airport transportation to JFK, LaGuardia and Islip Mc Arthur for corporate or individual purposes. Airport limousine service, for hassle-free and on-time pick-up/drop-off. THE MOST ATTENTIVE DRIVERS FOR YOUR SPECIAL DAY! Wedding couples from both Nassau and Suffolk county book us for their wedding ceremonies. At North Country Limousine we want to make sure your day goes on time, take a ride with us and arrive in style. At North Country Limousine, our mission is to provide professional, competent and exceptional luxury transportation for any occasion. To help us better serve you, we are available 24 hours a day. When you travel with us for your wedding, corporate itinerary or any special occasion our professional staff of chauffeurs will provide you with a prompt, comfortable, safe and enjoyable transportation experience. 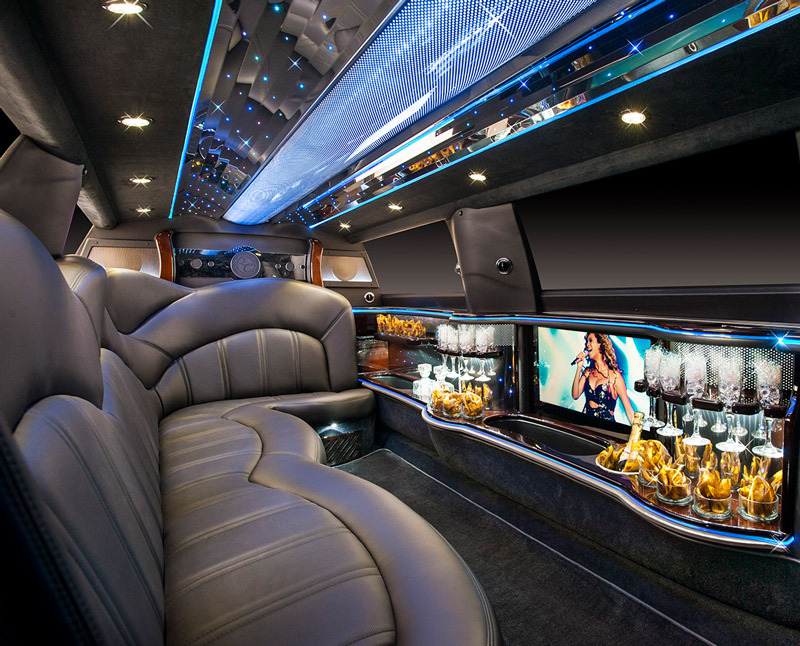 Our fleet includes sedans, limousines, our 32 passenger party bus, 18-20 passenger SUV limousine, Mercedes Sprinter and much more! 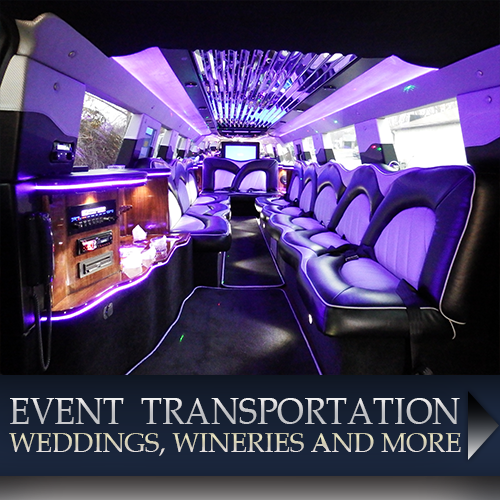 North Country Limousine is located in Centereach, New York and offers top-quality party buses, limousines, town cars, SUVs, and vans for any occasion.